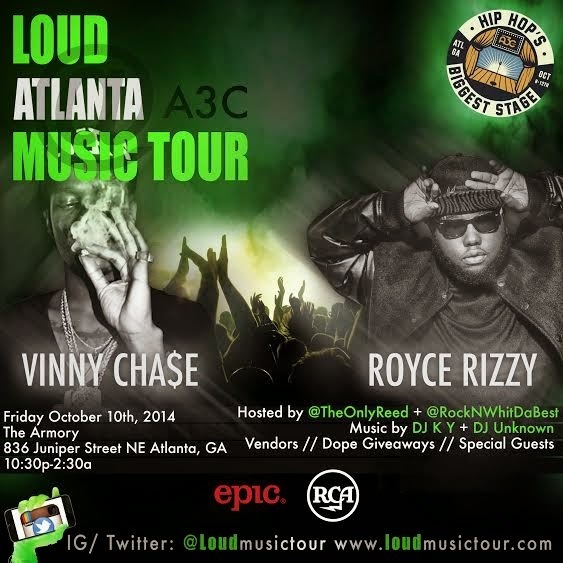 #MySideOfTheCity continues with YOung W.I.T giving his thoughts on his first #A3C. 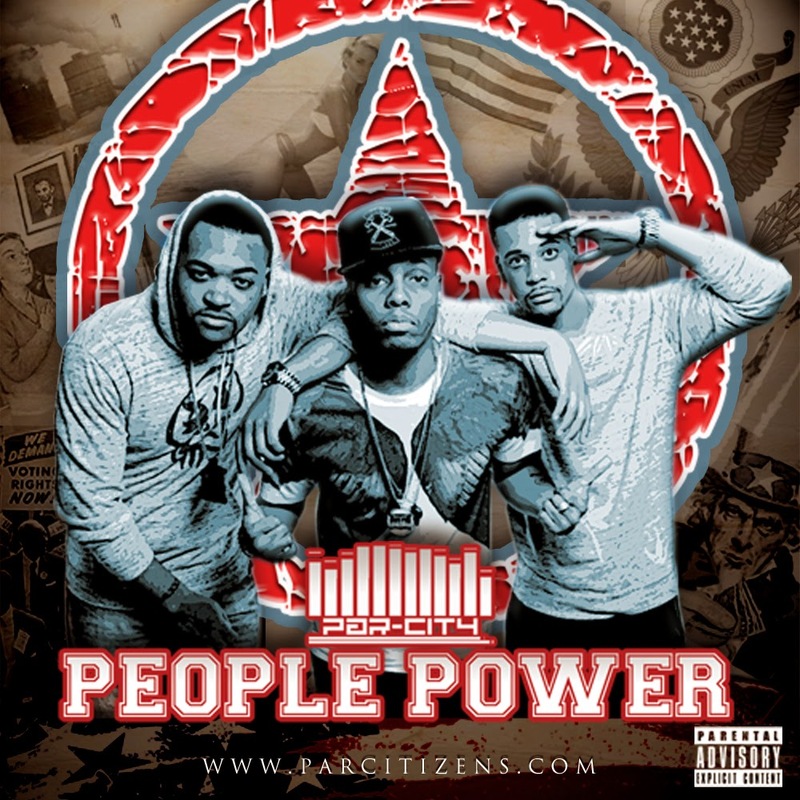 If you're in the Atlanta area, be sure to catch Par-City at the LOUD Music Showcase at the Armory (836 Juniper Street NE Atlanta, GA) this Friday night. Yesterday we debuted #MySideOftheCity, a comparative video series that gathers the individual outlooks of Par-City members GiF the Great, Willy Dope and Young W.I.T. 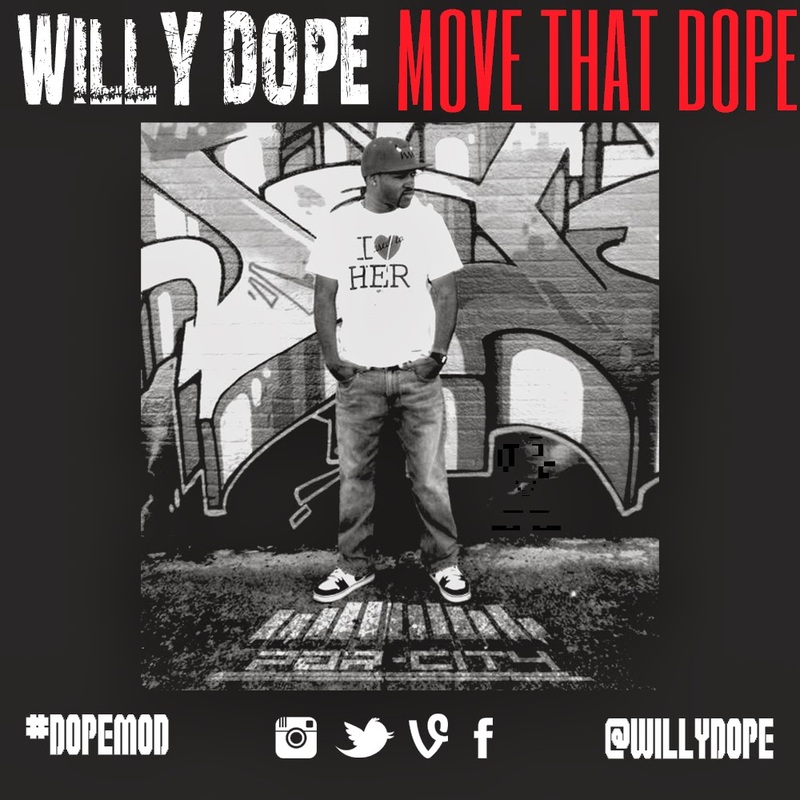 In the second installment, Willy Dope gives us his thoughts on the weekend ahead as Par-City travels to Atlanta for the A3C festival. Welcome to #MySideoftheCity, a comparative video series comprised of the different opinions of the different members of Par-City. 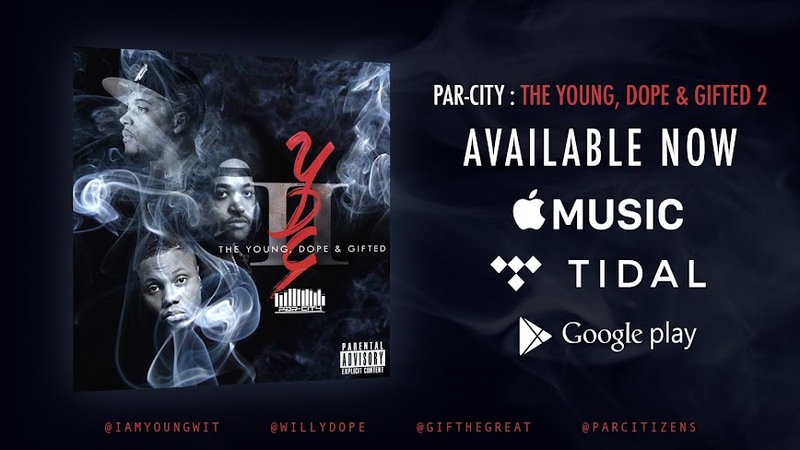 In this introduction to the series, Par-City member GiF The Great talks about their upcoming performance at Atlanta's A3C festival. 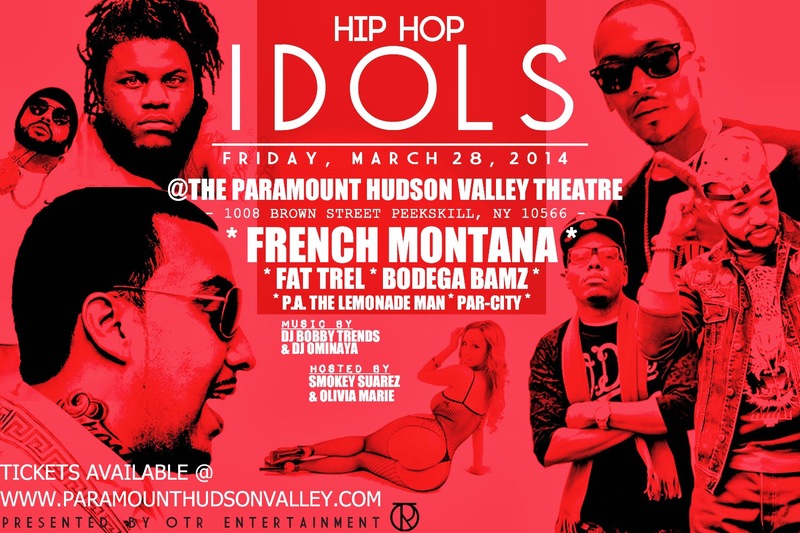 Stay tuned for more from the other Par-City members. 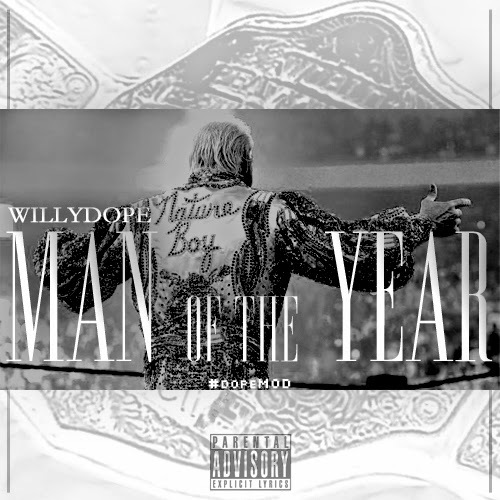 Using Drake's shoutout to Andrew Wiggins as his cue, YOung W.I.T (real name Shaytn Wiggins) decides to spit a few truths over the summer sleeper "Draft Day." With upstart videographer Michael Garcia behind the lens and producer/artist Gregory Stutzer on production, GiF the Great presents the first visual off his solo debut project Small Fortune. 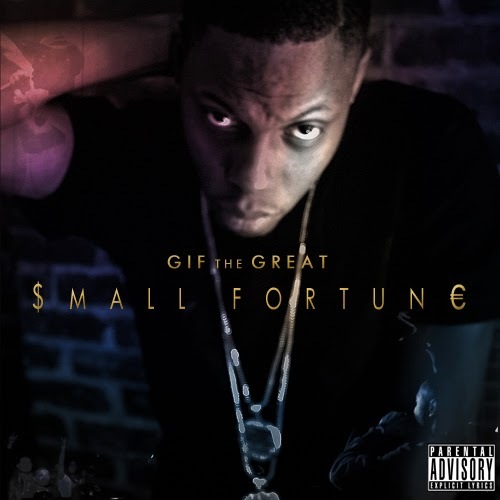 GiF the Great puts his best foot forward and offers us his first solo mixtape Small Fortune. "It's all about humble beginnings while still wanting more. I just want a small fortune...for now. This is just the beginning." 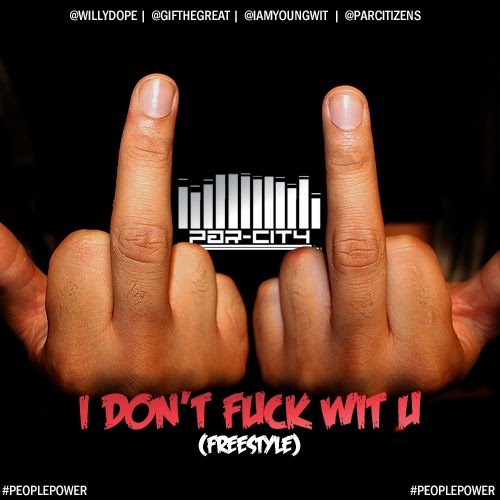 You've heard the Yonkers native YOung W.I.T featured on several tracks alongside Par-City. 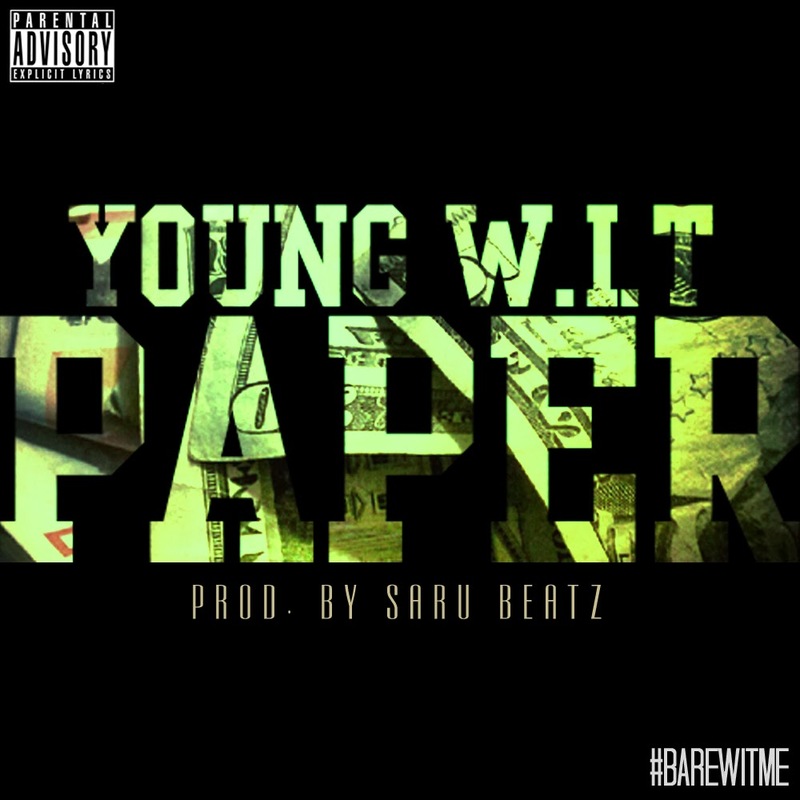 Now we are proud to present his first solo mixtape entitled Bare W.I.T Me. 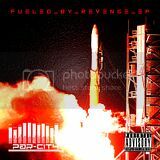 The project features several punchline heavy freestyles as well as original music with production from budding producers Tu$hay, Swift Smith and Zombie Aristocrats. 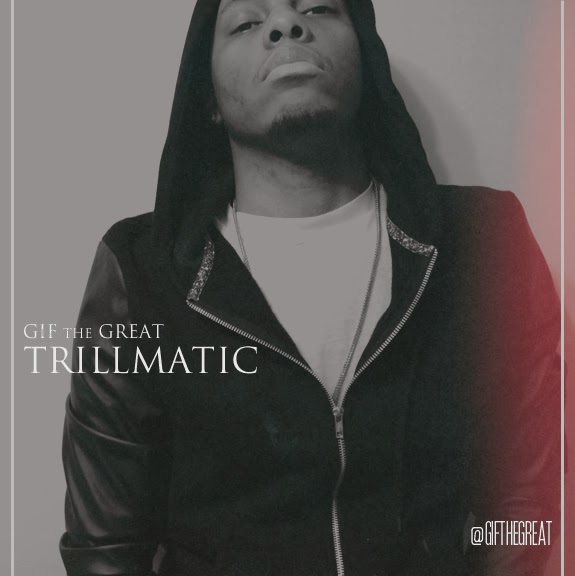 GiF the Great drops off a quick 16 over A$AP Nast and Method Man's "Trillmatic" track. 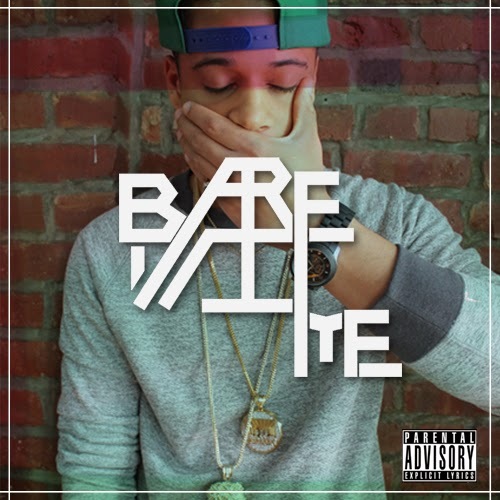 His solo debut project #SmallFortune is slated to be released later this month.